“It has been clear for years that the Obama administration believes the shadow war on terrorism gives it the power to choose targets for assassination, including Americans, without any oversight. On Tuesday, The New York Times revealed who was actually making the final decision on the biggest killings and drone strikes: President Obama himself. And that is very troubling. 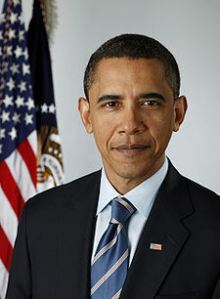 Mr. Obama has demonstrated that he can be thoughtful and farsighted, but, like all occupants of the Oval Office, he is a politician, subject to the pressures of re-election. No one in that position should be able to unilaterally order the killing of American citizens or foreigners located far from a battlefield — depriving Americans of their due-process rights — without the consent of someone outside his political inner circle. Nikola teachs how to use free energy for your electricity such as TV and radio wavies as sources. Hey… the police kill American citizens all the time. The police are government agents sent out by Obama to execute every United States citizen one by one. The next time those flashing lights come on behind you, say your prayers and be ready to die!